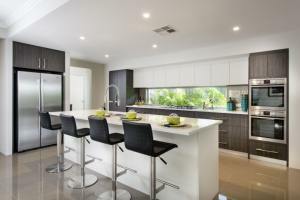 “Ambience Air is one of Western Australia’s biggest Fujitsu dealers, leading the way, and offering huge discounts on Fujitsu Split Systems and Ducted Reverse Cycle Airconditioning applications. All over Australia, Fujitsu air conditioning is being installed in some of the most innovative and unusual building applications. That’s because our systems offer incredible design flexibility, smoother more effecient control and lower running costs. So whether you need to air condition a few rooms or a few towers. Fujitsu has the solution. No wonder it’s Australia’s Favourite Air. 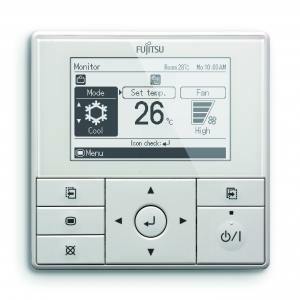 Don’t invest in a Fujitsu without first consulting Ambience Airconditioning. We have the deal for you! See our Special Offers and save Hundreds today. Our Huge Buying Power. We Can Save You Hundreds. Whatever shape of the room, ducted units create uniform temperatures throughout. The unit is totally concealed, usually within a ceiling void. Cool or warm air is then ducted into each room through outlets positioned in the walls, floors or ceiling. 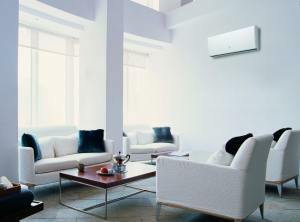 Easily controlled, Fujitsu’s ducted systems provide comfort throughout your home without leaving cool or hot spots. As a world leader in energy efficient air conditioning systems. 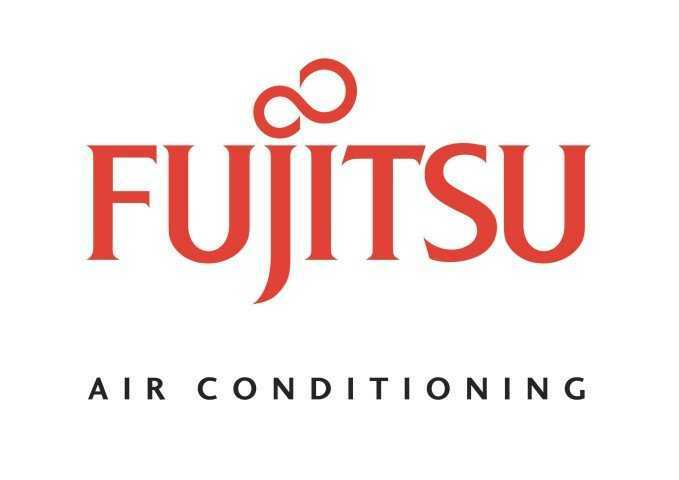 Fujitsuis commited to delivering highly engineered inverter ducted systems. The new inverter ducted units feature an advanced scroll compressor (AOT45/54L models only) to deliver optimum power without compromising on efficiency. 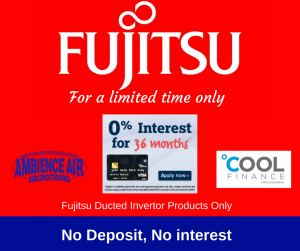 Equipped with sophisticated inverter technology, the Fujitsu inverter ducted systems are more economical to operate and quiter to run than conventional units. The inverter component allows the outdoor unit to vary its speed and output to match the required capacity of the indoor unit, making it up to 30% cheaper to run than a conventional ducted system. 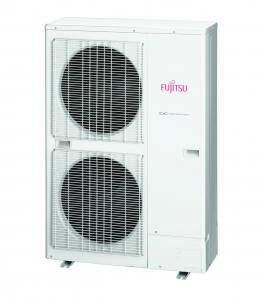 Fujitsu’s inverter ducted air conditioning systems have been designed for easy installation in ceiling and roof space. *Watch our Fujitsu Story and footage courtesy of CH7 Perth and HOME in WA!